← What’s next for my case? 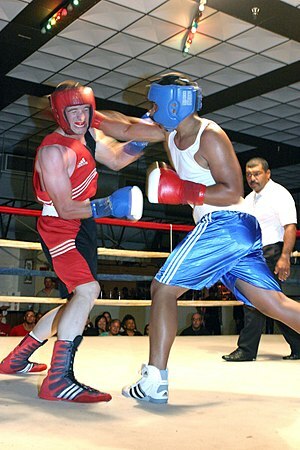 Sometimes, good cases to attorneys are like a fighter ahead on points in the last round (or two). After a while you just kick, jab, dodge and run. You are trying to hold your lead. But THAT’S when you don’t see the knockout coming and you lose. Just like a fighter, if you are trying to hold your lead in the case, that’s usually when the case unravels.